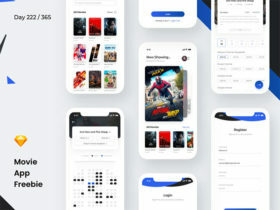 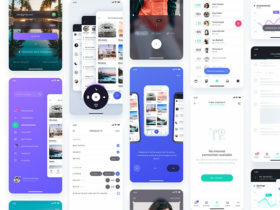 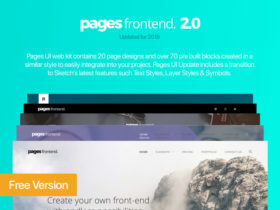 Here is a free UI set for app design that you can find useful for your next project. 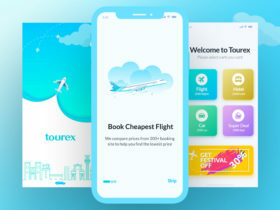 Free PSD designed by Muharrem Şenyıl. 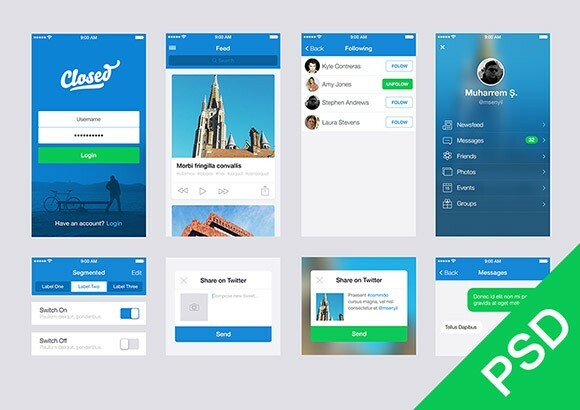 Posted on February 4, 2014 in Free PSD, App design and tagged app, ui. 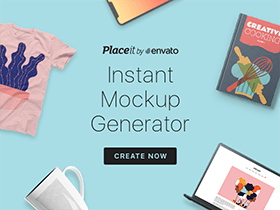 This post has been viewed 26460 times.